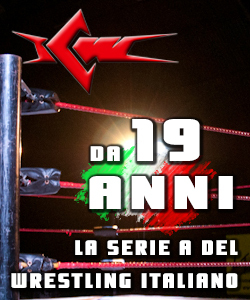 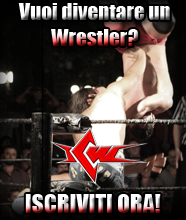 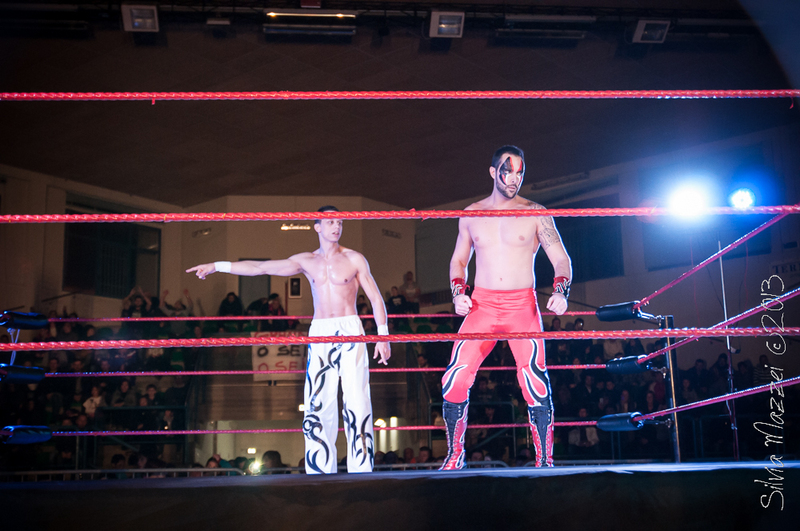 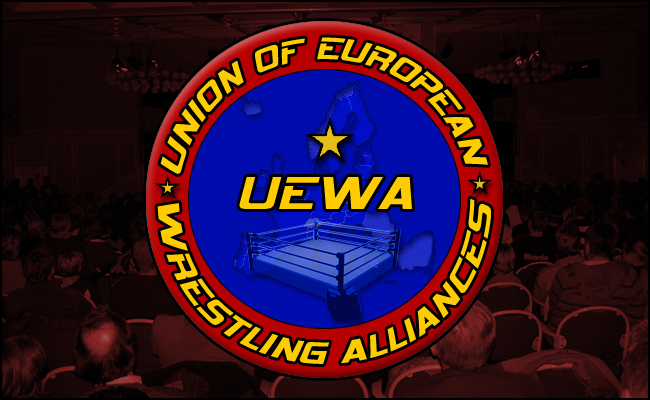 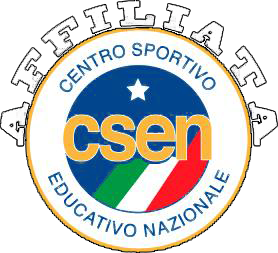 UEWA Archivi - ICW - Italian Championship Wrestling a.s.d. 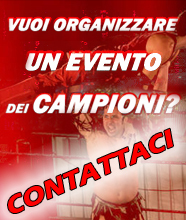 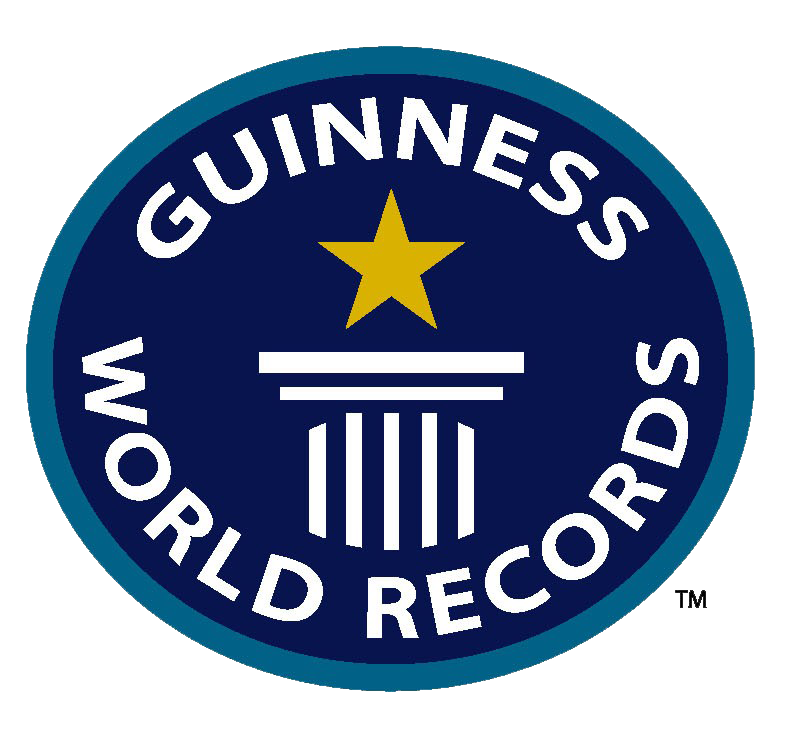 - I Campioni del Wrestling! 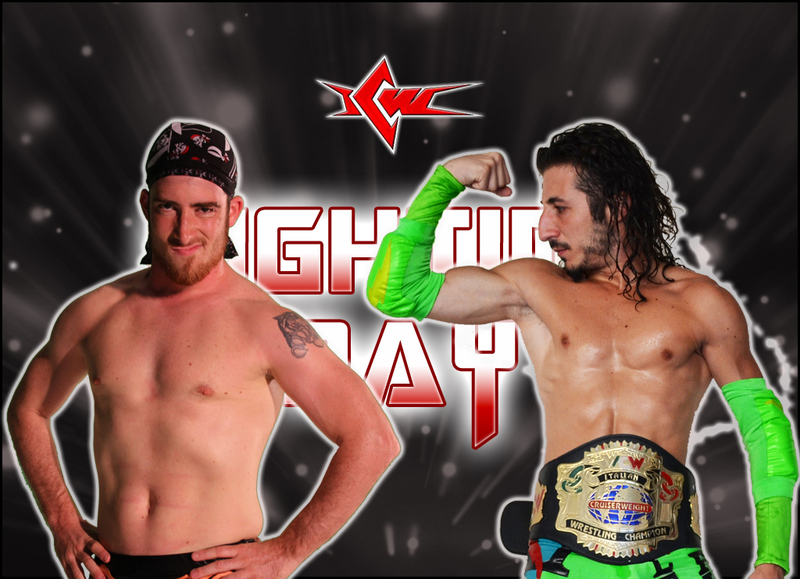 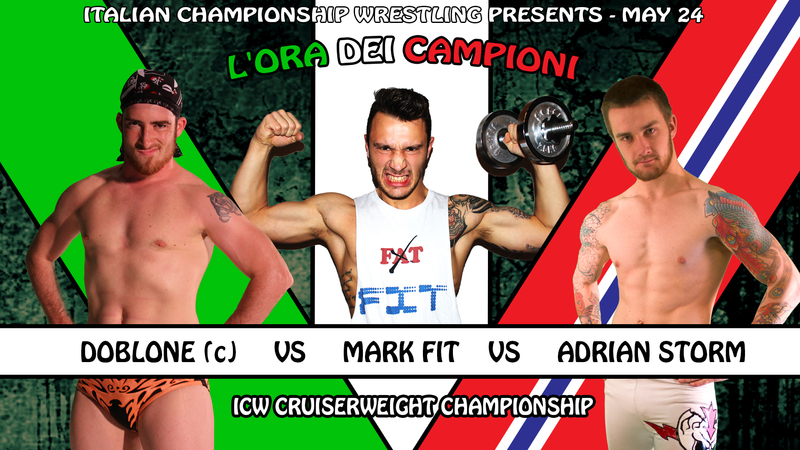 VIDEO: Doblone vs Adrian Storm vs Mark Fit! 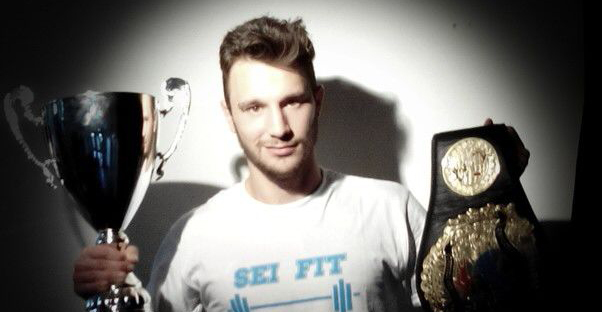 Mai così in forma: Mark Fit vola in Norvegia!